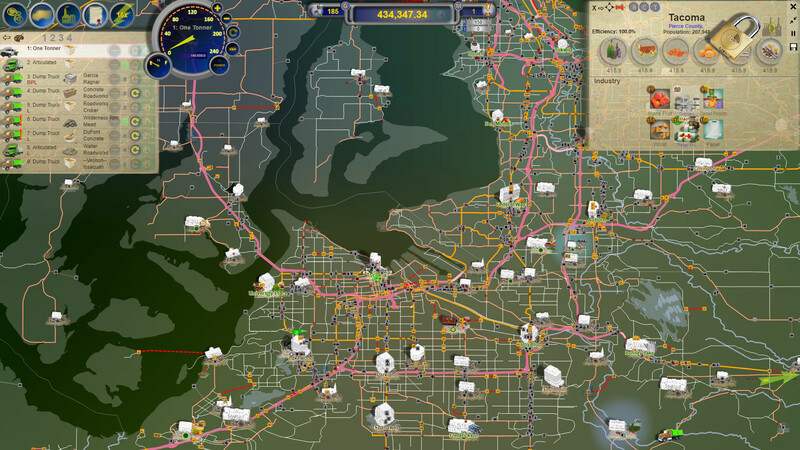 LOGistICAL 2: Vampires is a large open-world, strategy, puzzle game where you transport different cargoes to complete all the towns and businesses throughout the country. 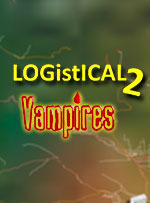 LOGistICAL 2: Vampires is slightly different to the current LOGistICAL line up. The principle is the same, deliver stuff, but now you have to beat the vampire invasion at the same time. 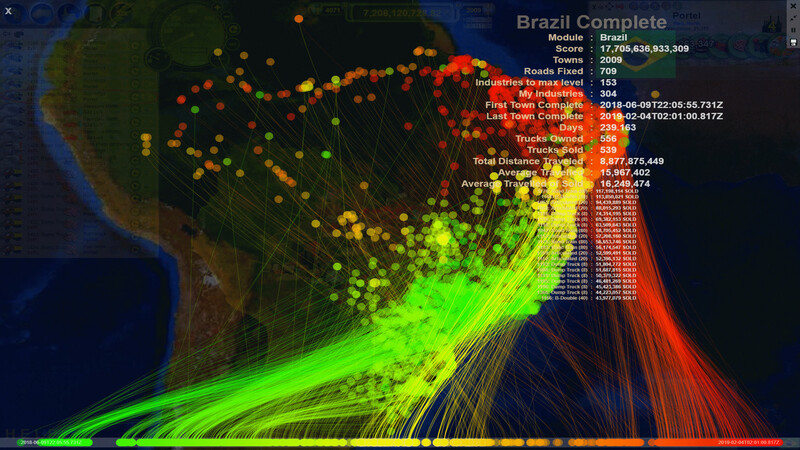 There will be various methods to push back the invasion, but you had better keep an eye out all the time.... including Vampires, Churches, Cemeteries and many other interesting places.